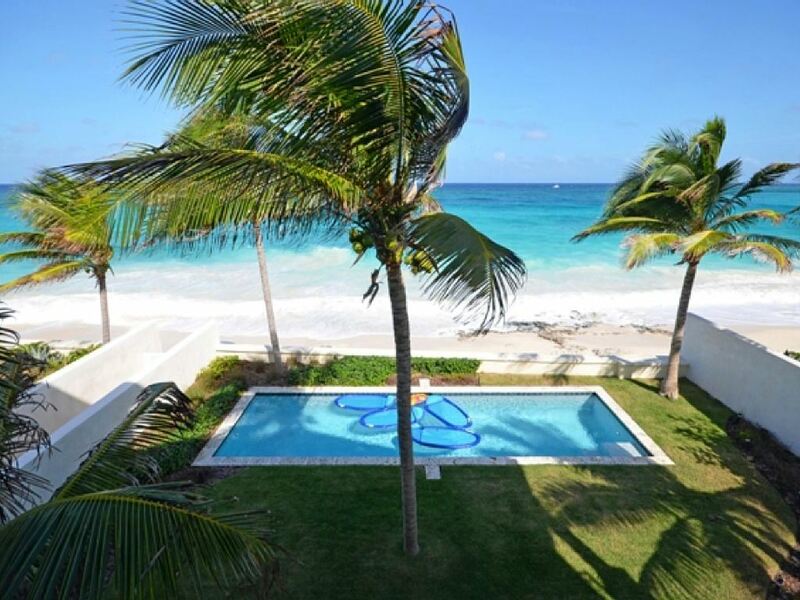 Coral Breeze is an exclusive, custom designed beach house with breathtaking views of the sparkling turquoise Caribbean waters. 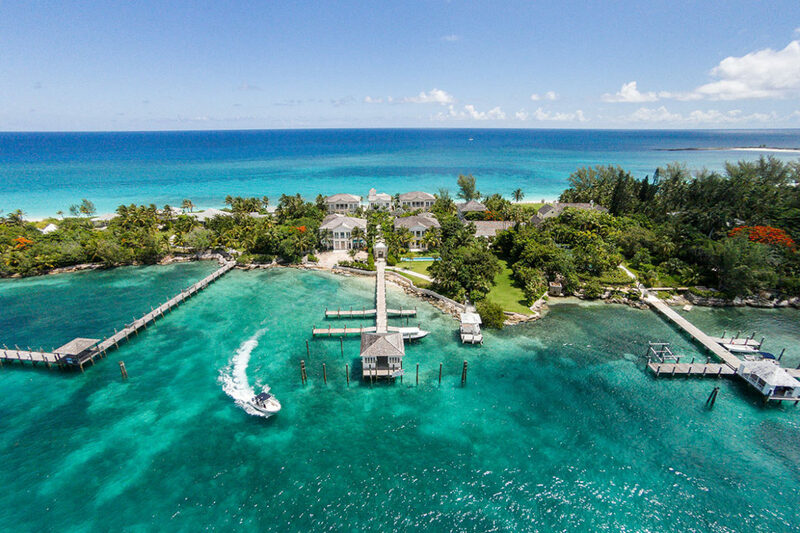 Come see for yourself the true paradise it has to offer. 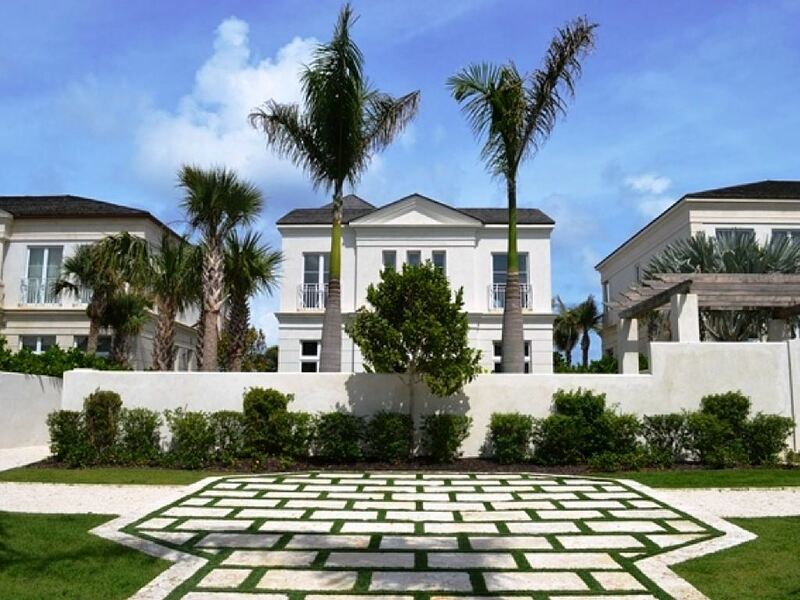 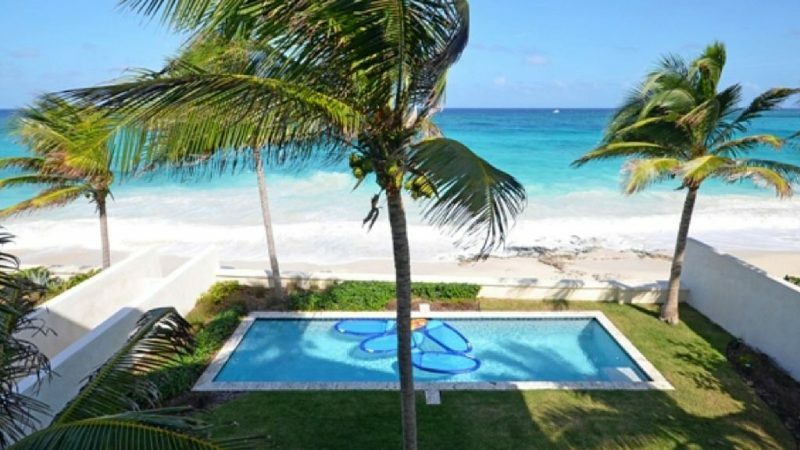 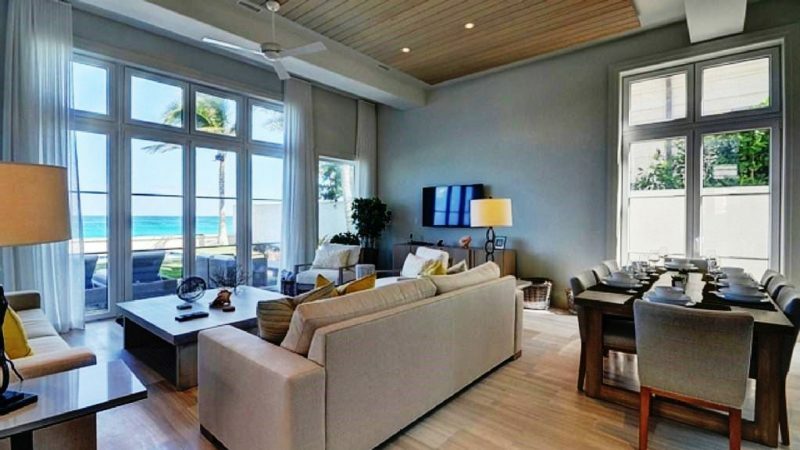 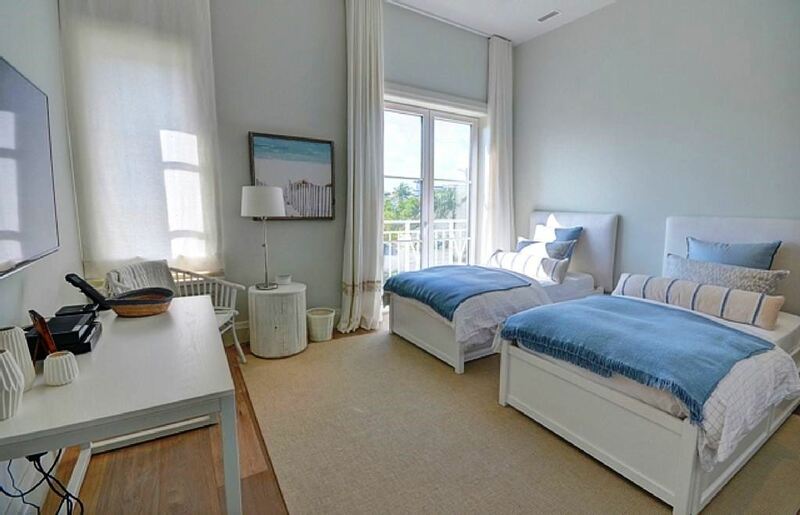 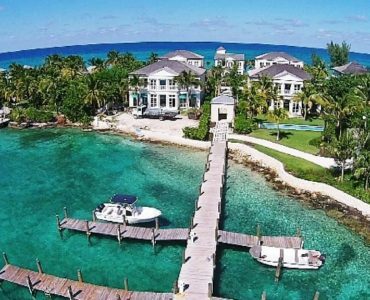 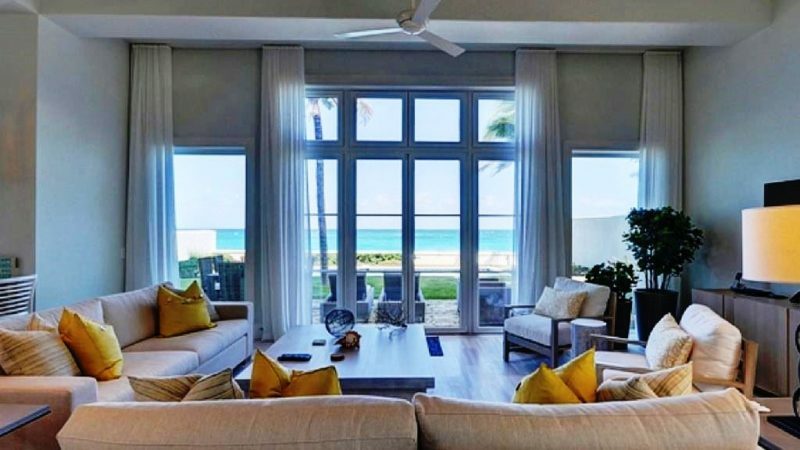 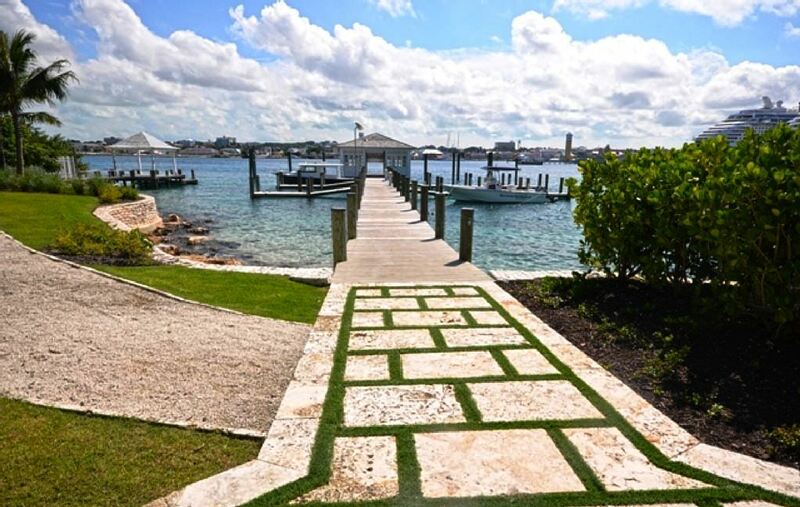 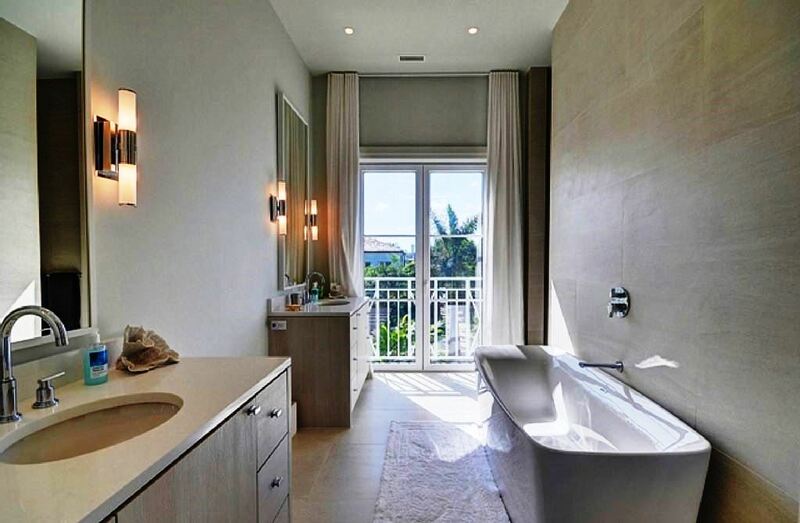 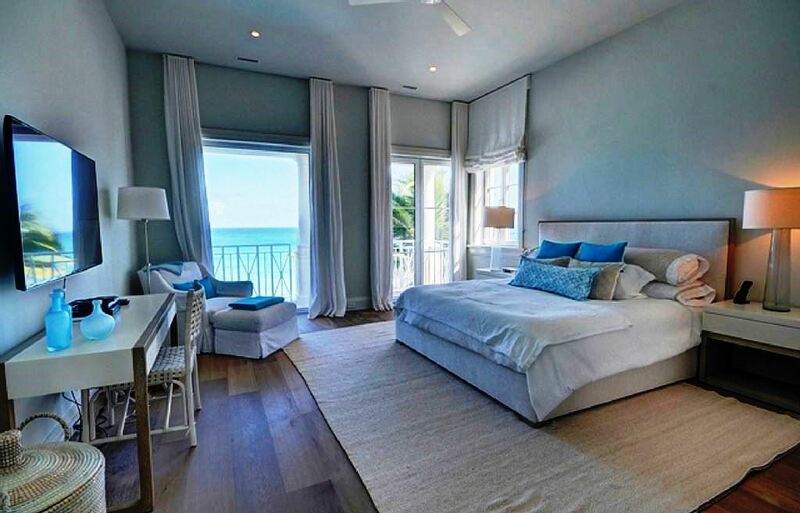 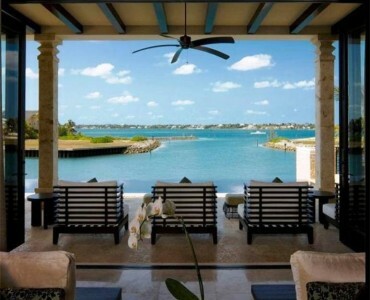 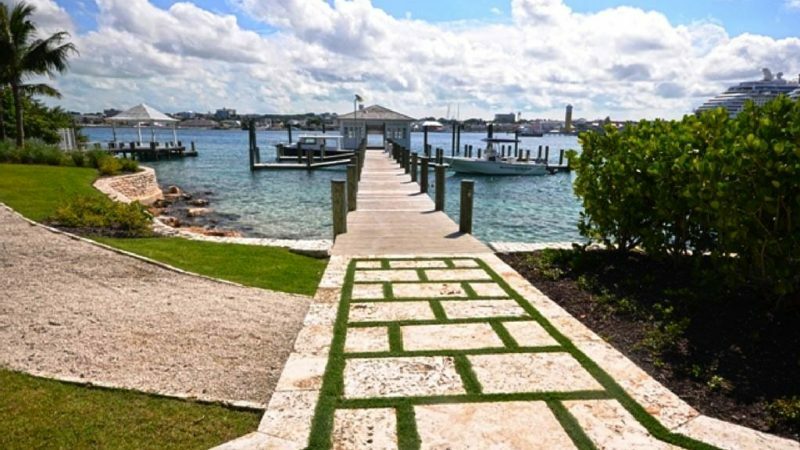 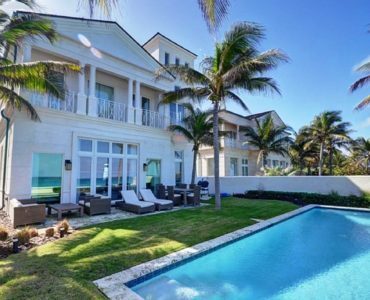 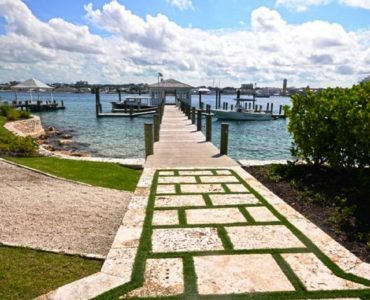 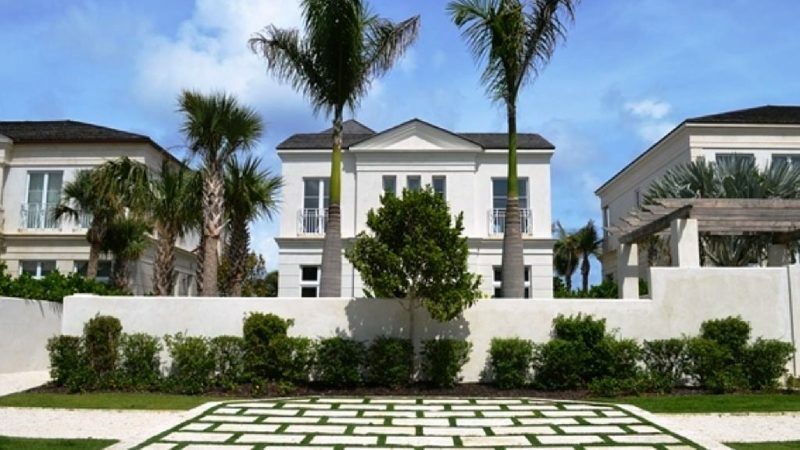 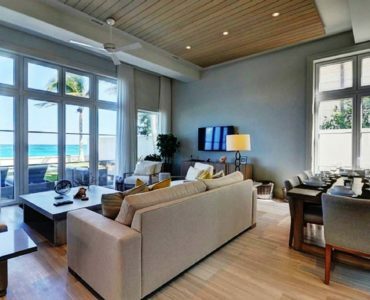 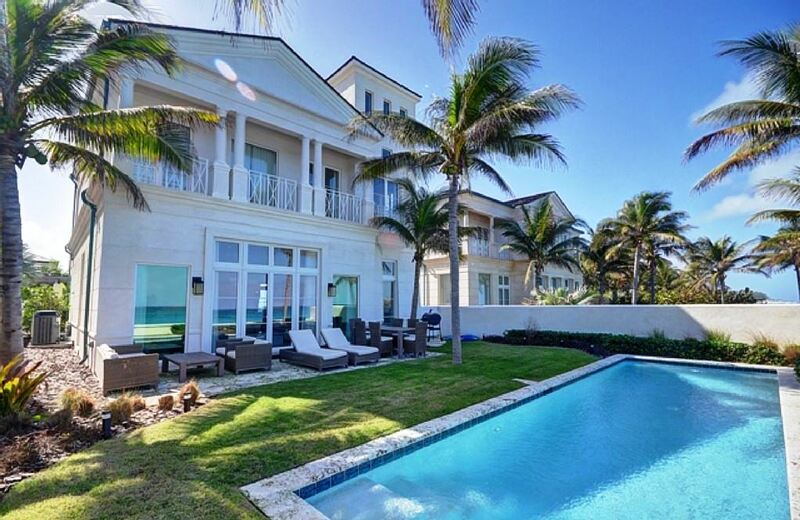 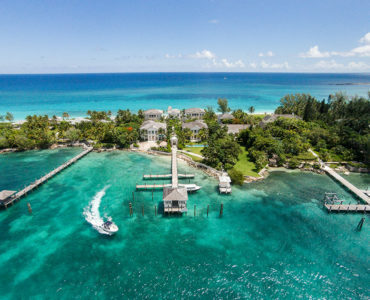 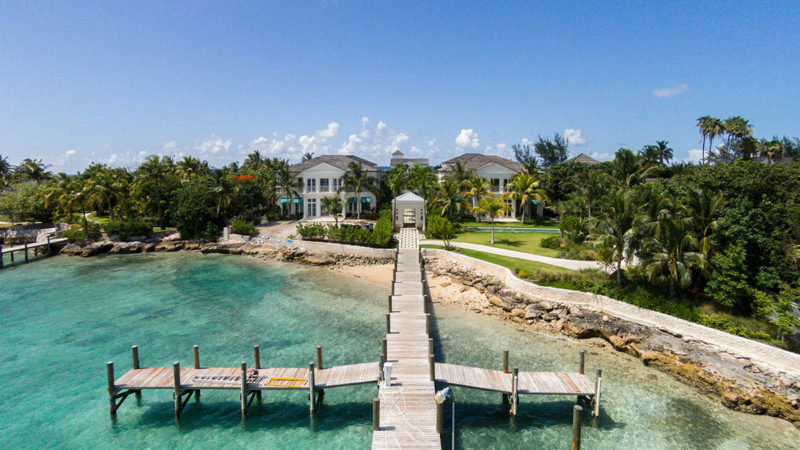 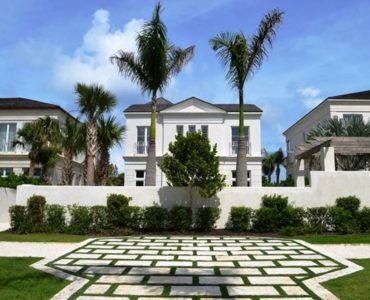 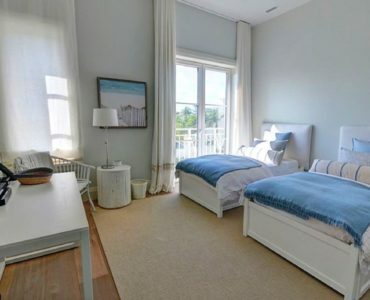 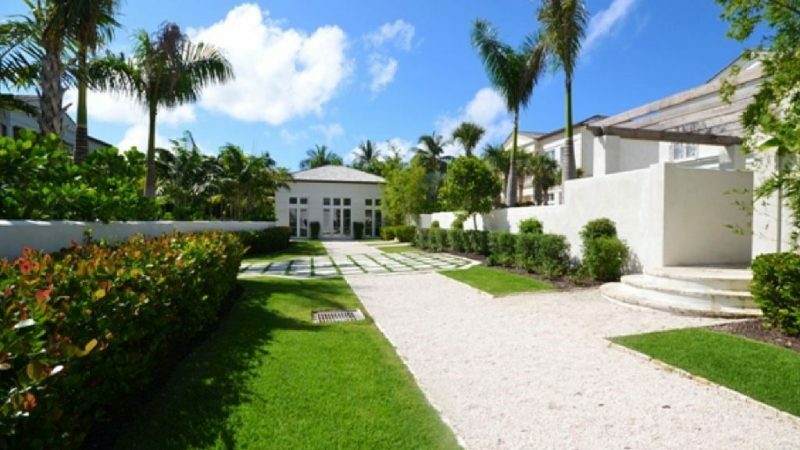 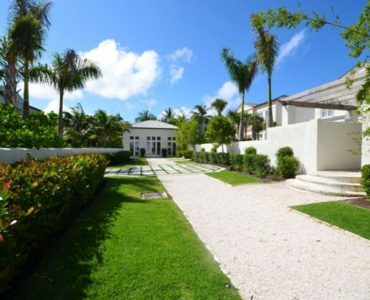 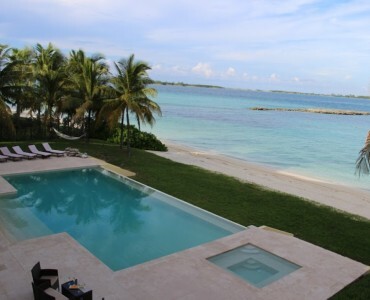 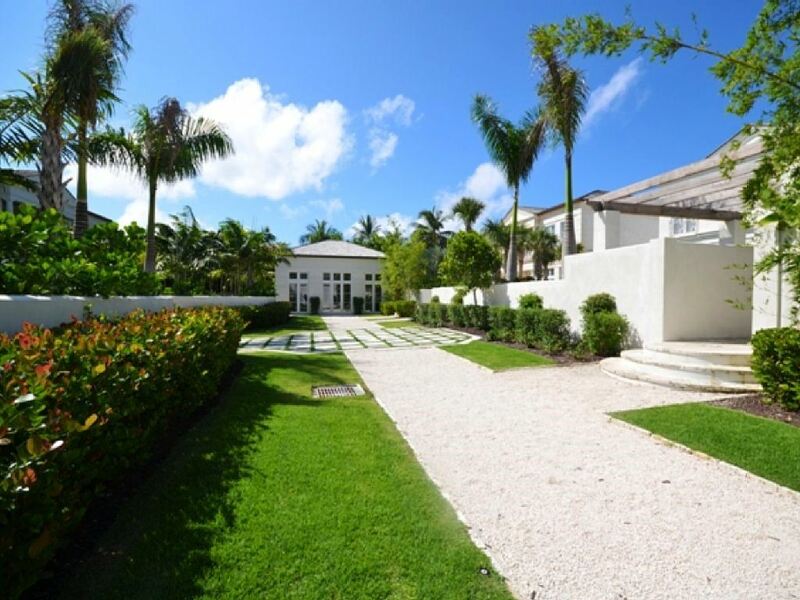 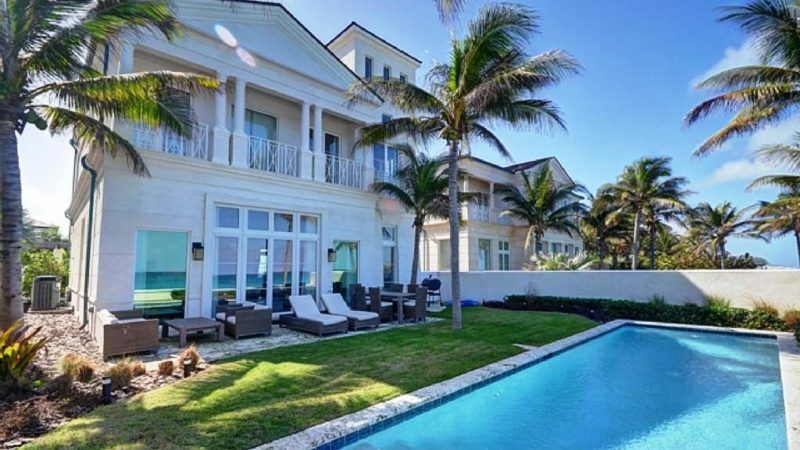 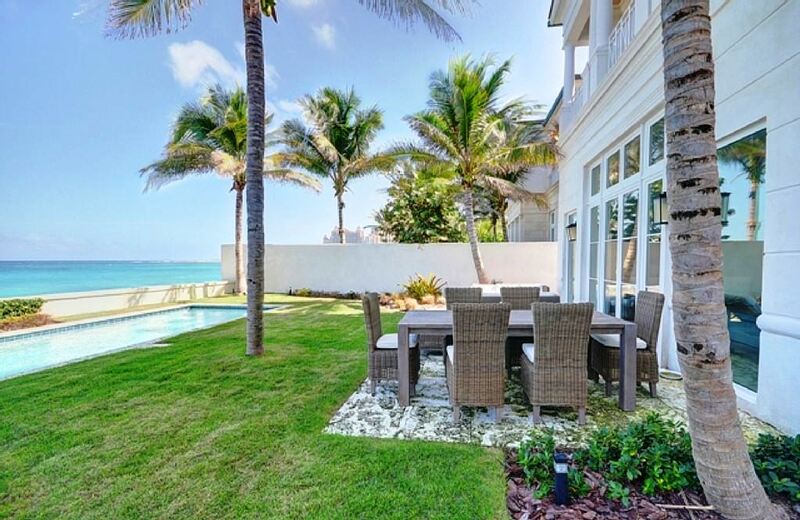 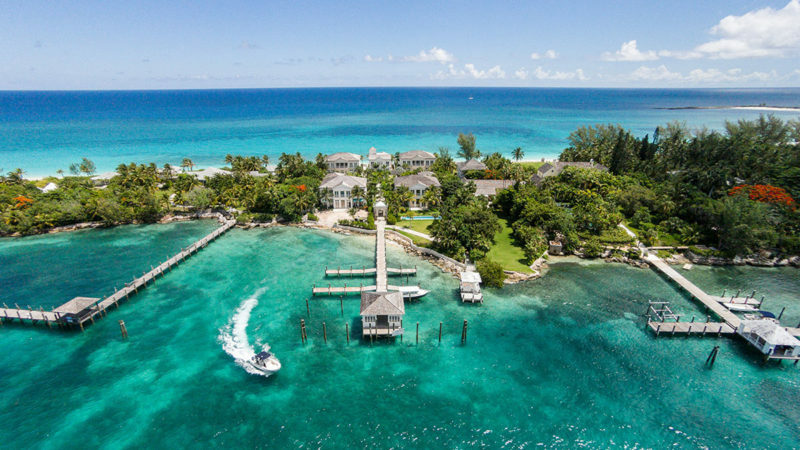 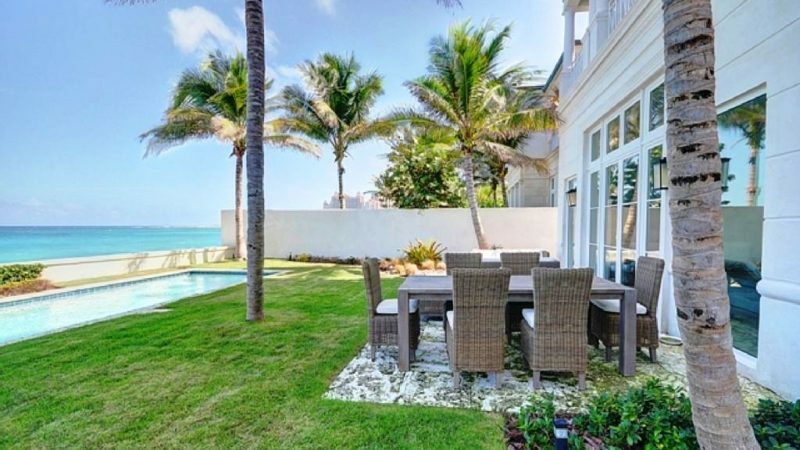 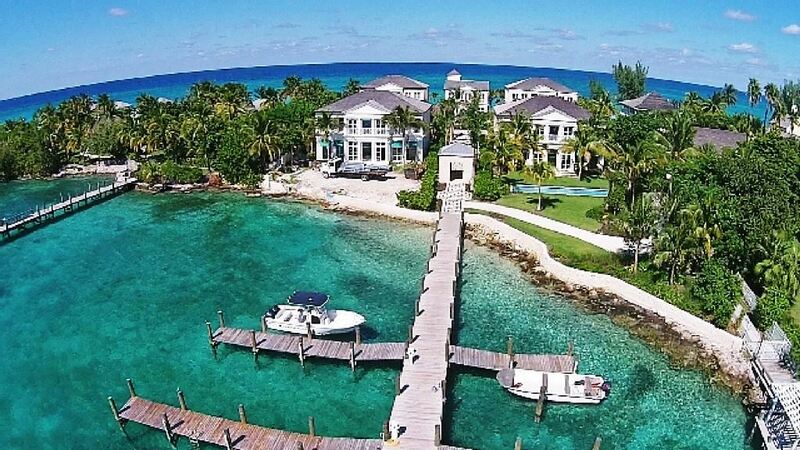 Set on the western end of Paradise Island, Nassau this beach front home offers you Five Star amenities, 24 hours a day. 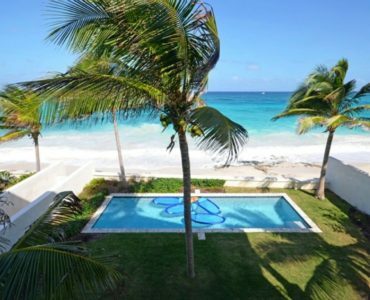 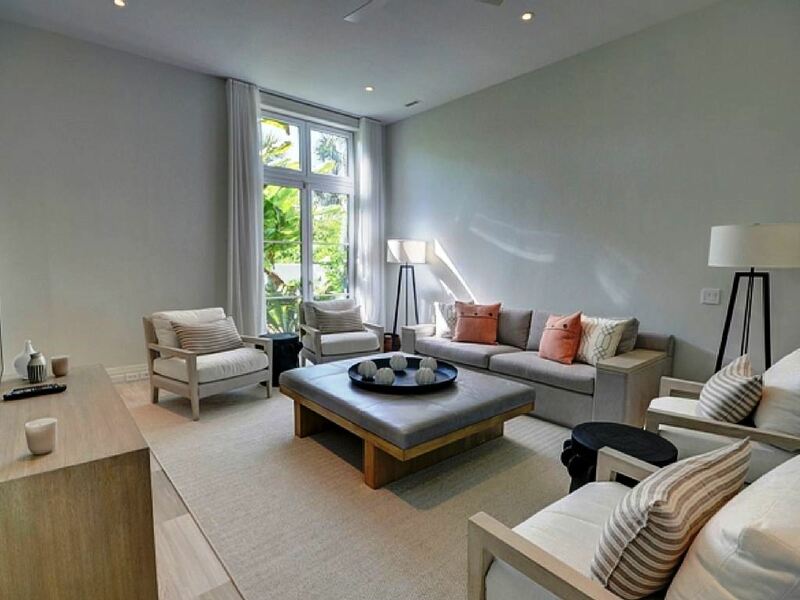 Coral Breeze Villa boasts 3200 square feet of living space with 3 bedrooms upstairs and a den with a queen sleep sofa that can be used for additional guests downstairs. 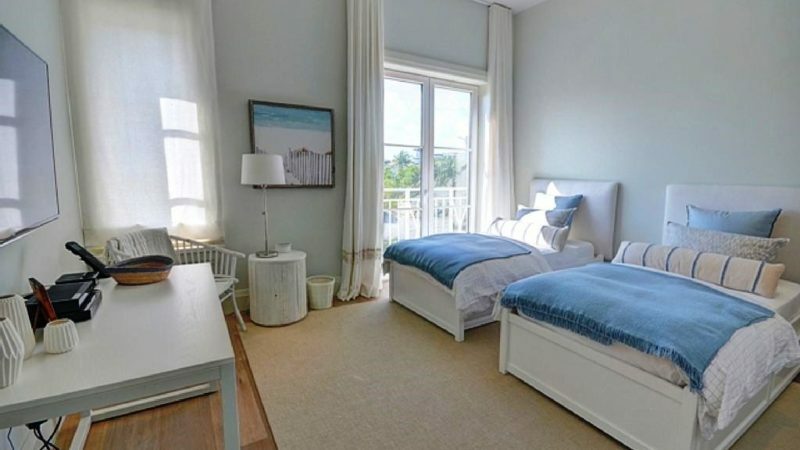 Each bedroom has its own en-suite full bathroom and a there is a 4th full bathroom in the den. 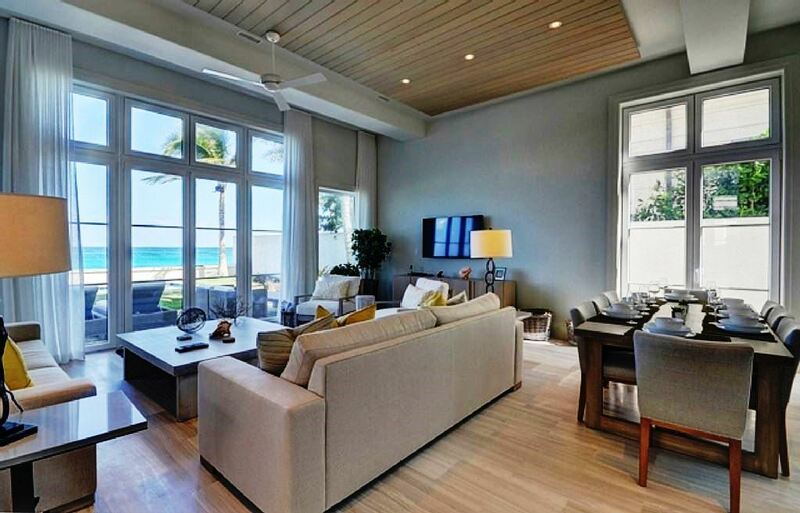 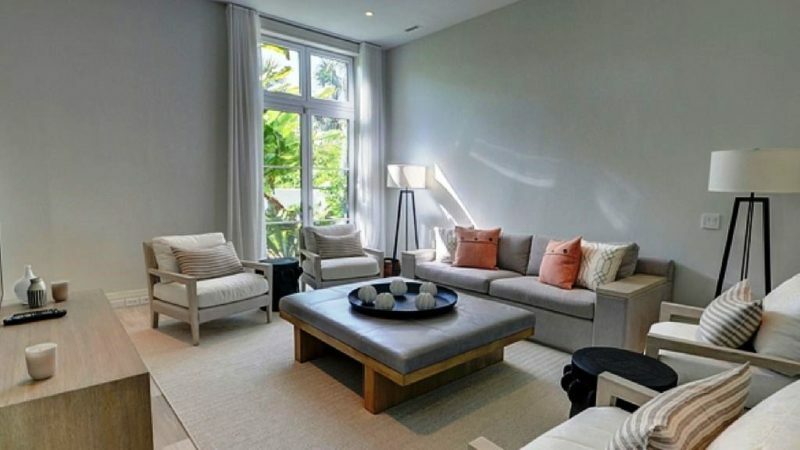 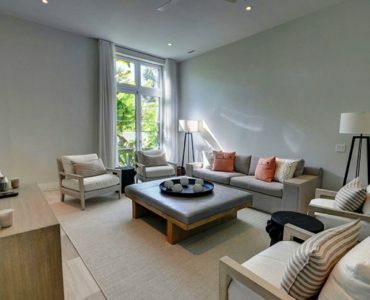 Each room has a 55″ flat screen television with cable and apple TV. 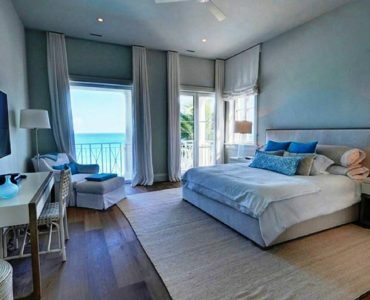 Secure internet and phone service are included. 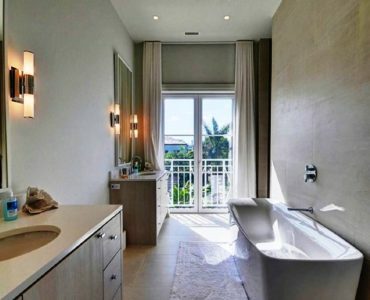 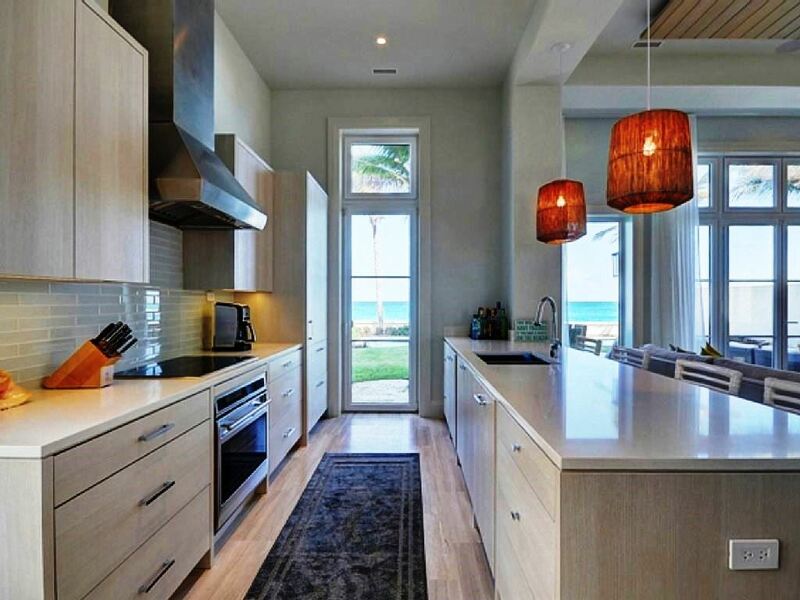 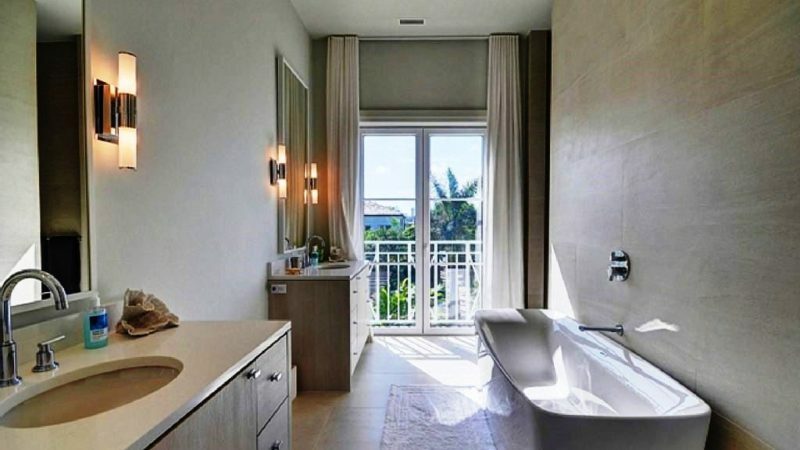 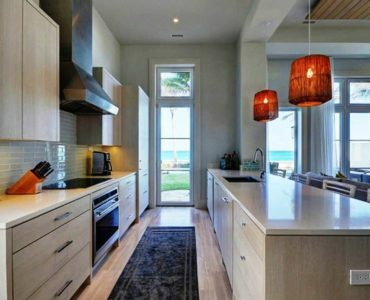 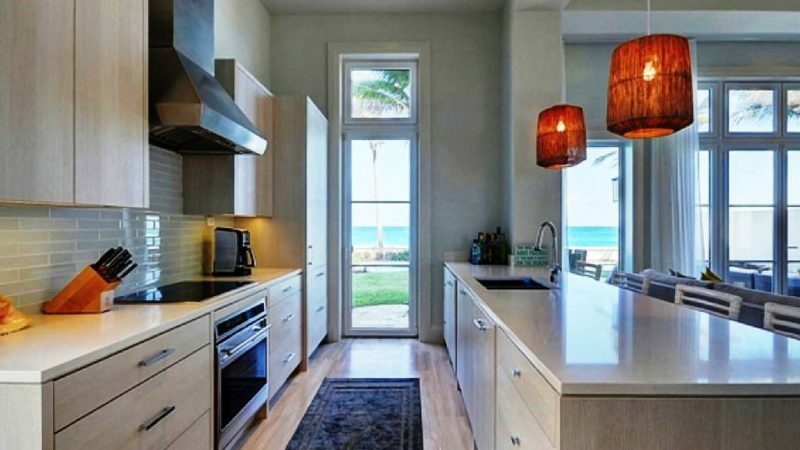 The custom designed living area, dining room and kitchen all overlook the ocean and the kitchen is fully equipped for all your cooking needs. 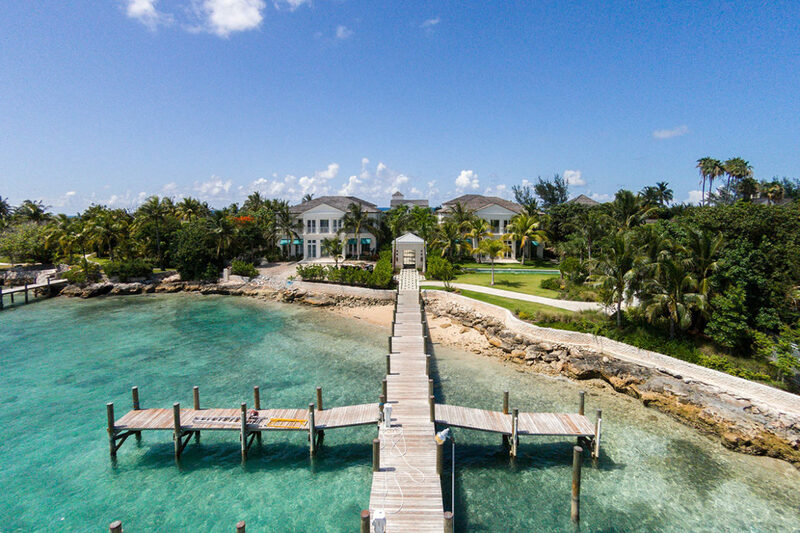 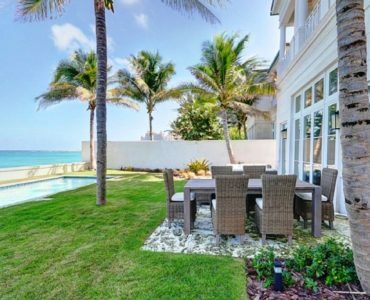 Your own private waterfront pool and lush tropical landscaping with unobstructed water views are just out the back door.